How I wish I had so many options to choose from back in a day when I was going on my homecoming. 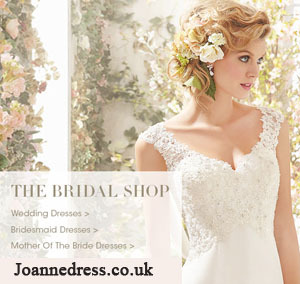 So many lovely dresses in just one place for all the lovely ladies. If you are on a hunt for a homecoming dress or any other special occasion dress I recommend you to check these dresses out!! !